This huge lot is large enough for a shop/RV storage, pool, and sprawling rambler. Views of the Blue Mountains, Columbia and Snake Rivers, breathtaking sunrises and sunsets. 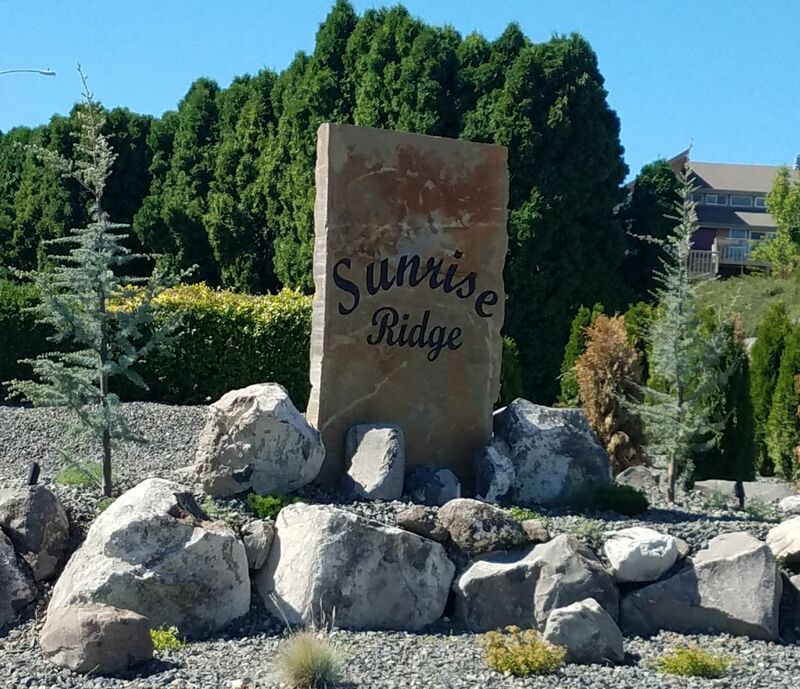 Sunrise Ridge is a little hidden gem tucked away in a quiet neighborhood, yet close to all amenities. 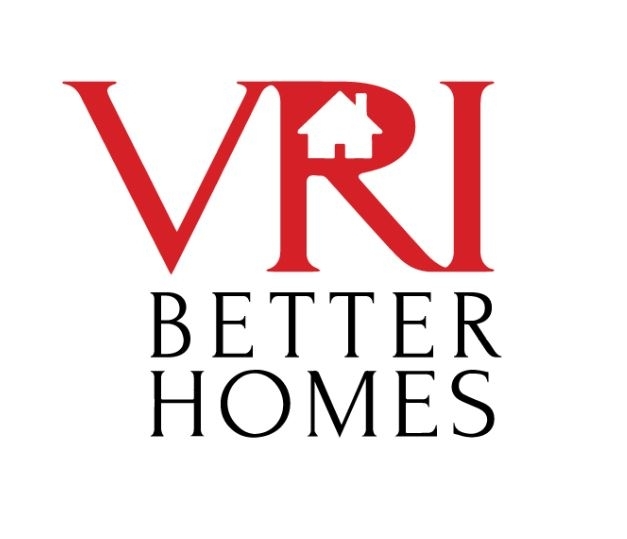 HWY397, I82, stores, restaurants, and easy access to Richland and Handford.